Though smartphones had been around prior to 2007, when Steve Jobs and his team at Apple launched the first range of iPhones, they shepherded in new benchmarks in how we communicate with each other and access information. In many ways, the motor vehicle is arguably on the precipice of a similar stage in its evolution. “Whether we’re going to have electric-powered cars, hydrogen-powered cars or plug-in hybrid cars, the car as we know it is going through a very sizeable change,” pronounces Andrew Maclean, National Editor of Fairfax Media’s motoring website, Drive.com.au. 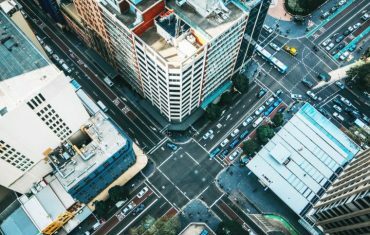 Although the timeframe for this change in relationship with motoring is still a long way off, the foundations of the technology that underpins autonomous – or driverless – cars are progressing at an unstoppable pace. Already, we have access to the kind of technology that experts agree form the foundations of a new means of motoring. The final frontier of automated driving is known as level-five autonomy. This is the driverless pod where your vehicle won’t have a driver and it won’t even have a steering wheel. It will be just like stepping into a taxi – you get in it and get out of it when you need to. So what are some of the safety features being incorporated in today’s new cars that owe their origins to the development of autonomous motoring? Building on the sensory technology that powers automated braking, lane-changing assistance is another safety package developed as part of the progression to driverless vehicles. Using additional sensors, radar and camera that complement automated braking tech, you just use the indicator switch and the car will automatically change lanes when it’s safe to do so. Using radar cruise control, sensors combine to keep your car at a safe distance behind the vehicle ahead. Voice recognition and artificial intelligence is the next frontier in driver assistance technology. 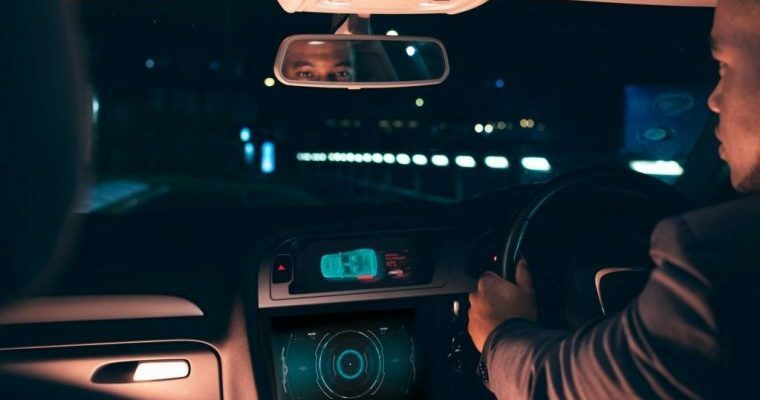 In terms of artificial intelligence, the future holds some pretty impressive advances when it comes to motoring. “The car is going to become a lot smarter and a lot more intuitive and connected,” predicts Andrew. Want to know more about novated leasing of new, technologically advanced vehicles? Ask LeasePlan. 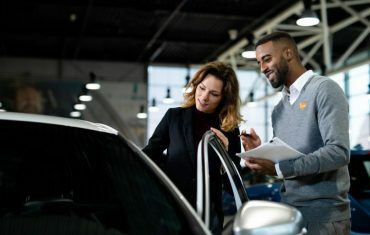 If you want to take the first steps towards implementing telematics, there are some important points to keep in mind as you embark on the process.